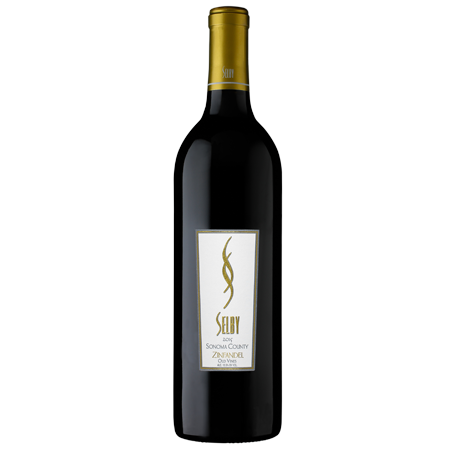 This Bordeaux varietal is best known for being the most fruit-forward of the five famous grapes of the region. Although it does have softer tannins it is a wine that has good structure and ages nicely. 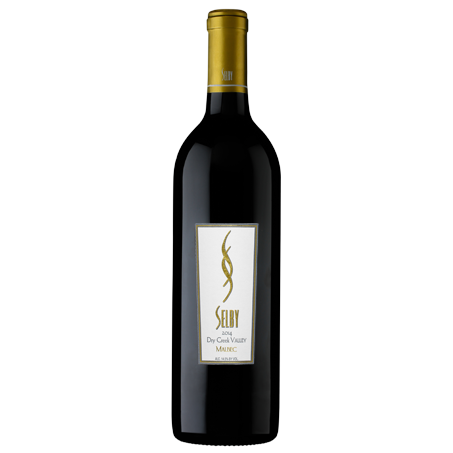 Selby Malbec is smooth and rich with spicy boysenberry and raspberry flavors. 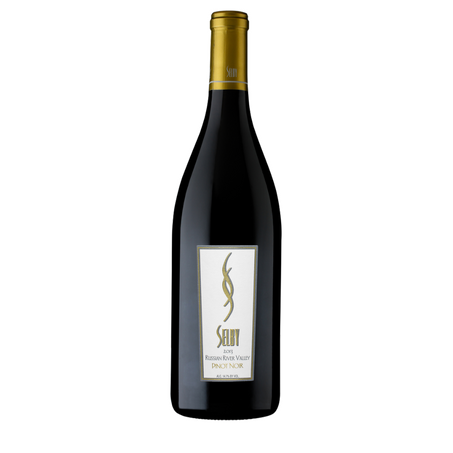 This wine show a sensational, rounded, sweet perfumed nose with a lengthy finish of black current fruit. 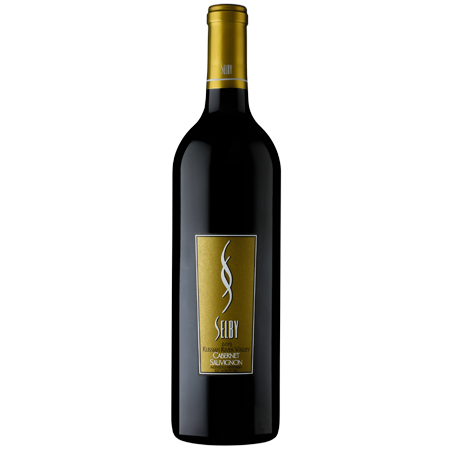 Our lengthy barrel aging process allows the wine to become softer and richer on the palate, yet structured and age worthy.